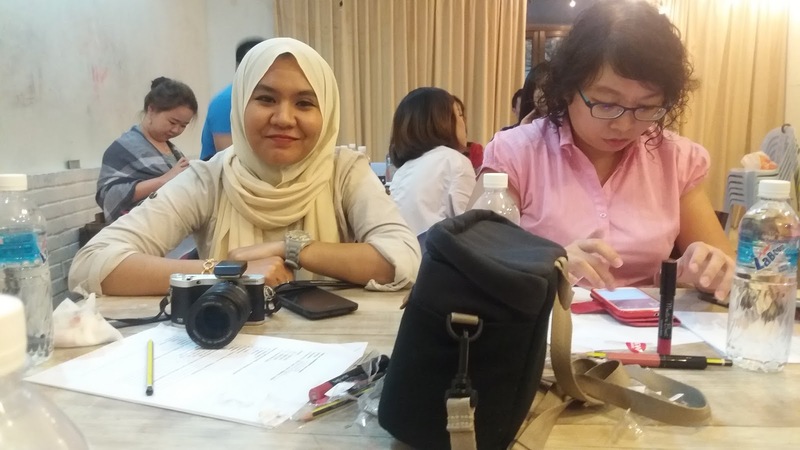 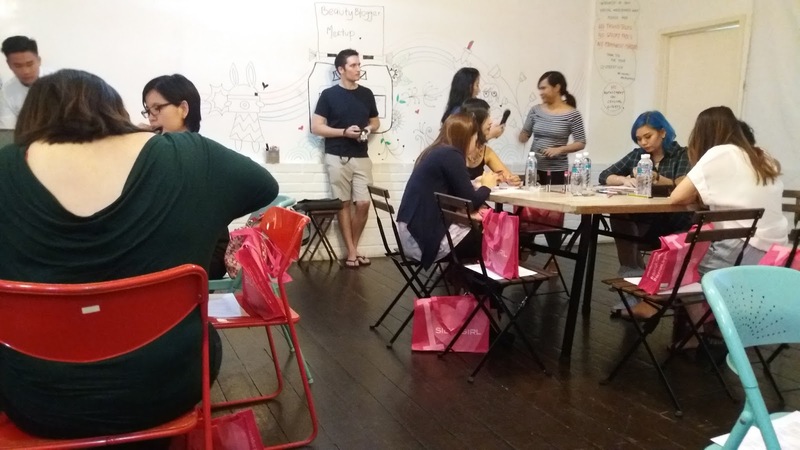 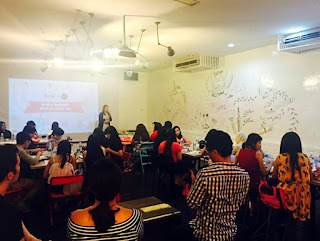 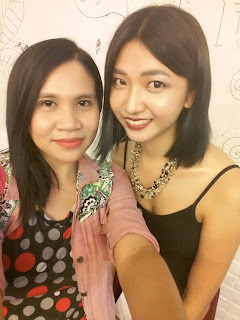 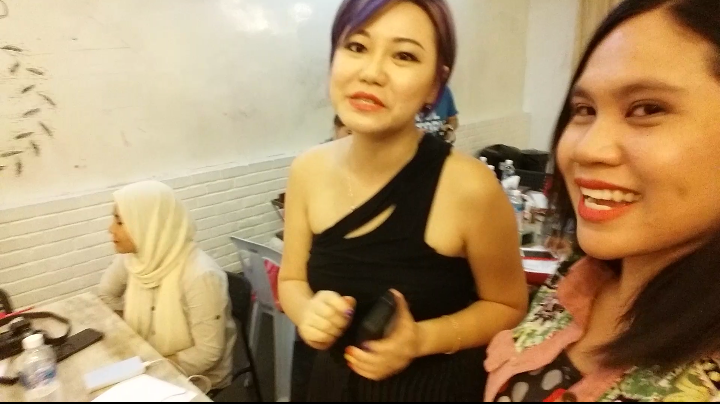 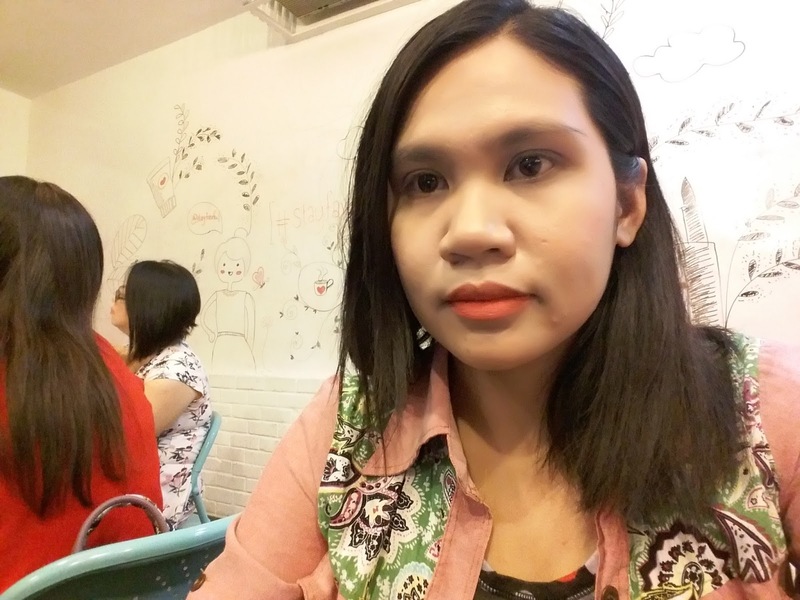 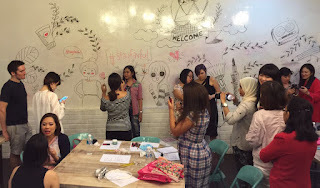 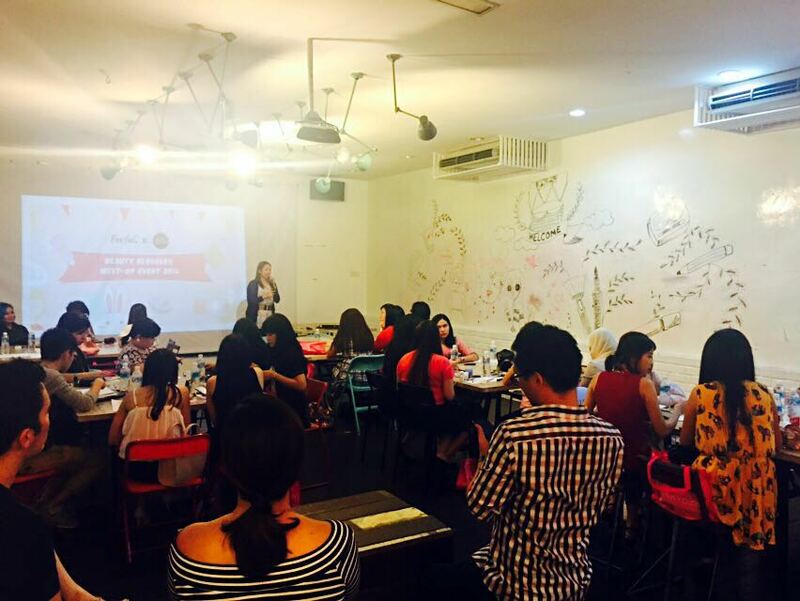 Beauty Blogger Meet Up 2016 was organised by the Favful and TheWriteUp.co held on 24th April 2016 at The Canvas, Damansara is a one of the inspring event for women out there. 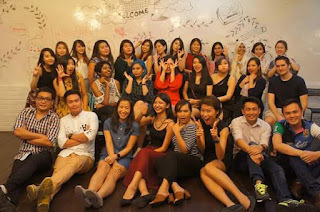 Here we meet a lot of beauty women with different oppinion and interesting style. 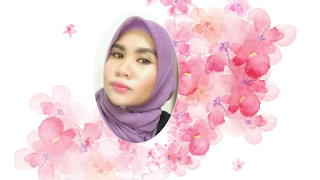 Every single woman has her own expression on beauty which is shows by her outlook no matter how old she is. 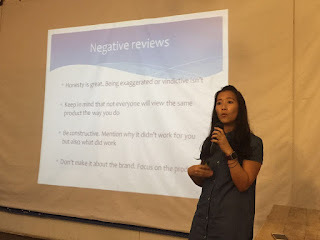 At this event we hear a talk on how to make a product review honestly. 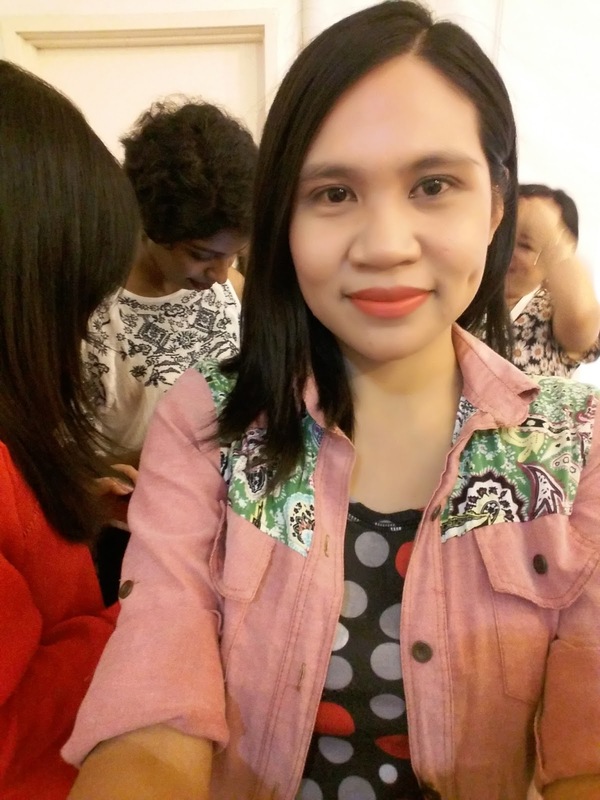 If the product works on us then we share the truth and if otherwise we also have to do the same thing. 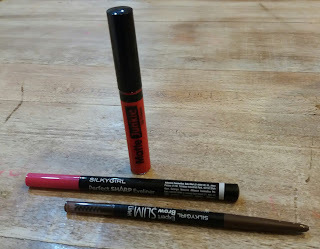 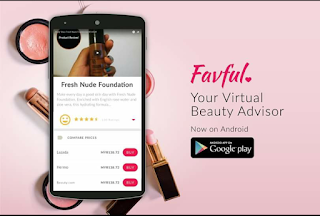 This is what the mission of Stay Favful and the TheWriteUp.co which they want people make better decision when choosing a lot of skin care products at the market places based on the review they referred on Stay Favful website at www.stayfavful.com. This website helps women to choose right skin care or cosmetic product within their own budget plus with an honest reviews by Virtual Beauty Advisor which also can be reach through Stay Favful Apps that you can download at Google Playstore. 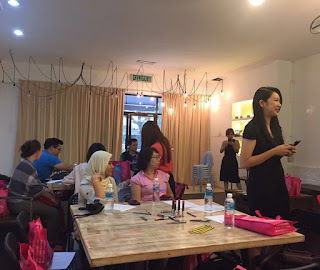 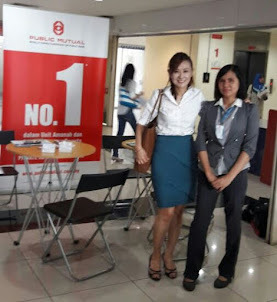 The event is breaking into a few short session which are call talk session, question and answer session, product review session, and photography session as shown below. In this session we learn how to write positive and negative reviews about skin care product which is not condemn the brand itself. 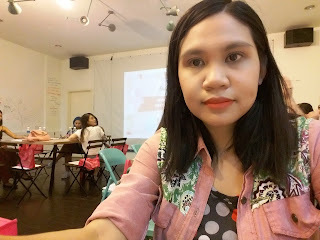 Let say if we try skin care brand X and then it irritates our skin it does not mean the product is extremely bad but maybe the chemical content in that product is not suitable to our skin type and the effect may differ to other people skin. So, as a beauty advisor we can not simply write the negative review about any skin care product which is shows that product is totally bad without details explaination. 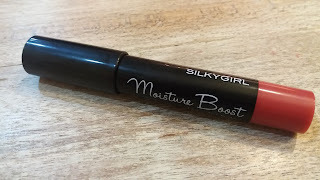 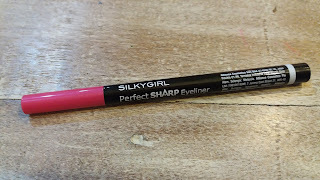 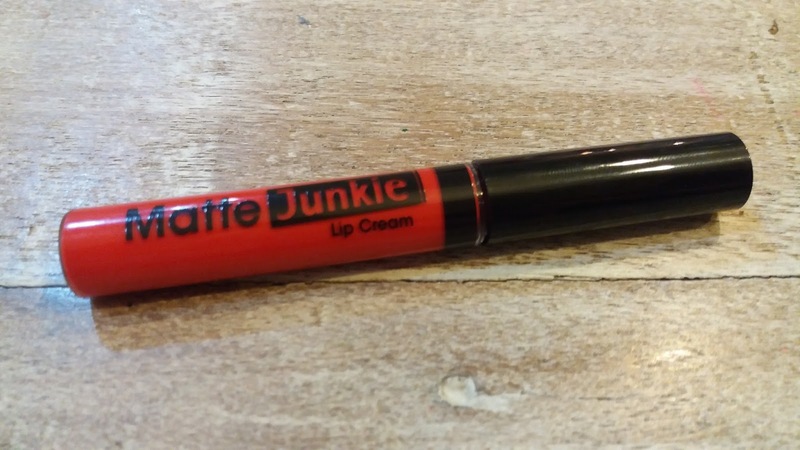 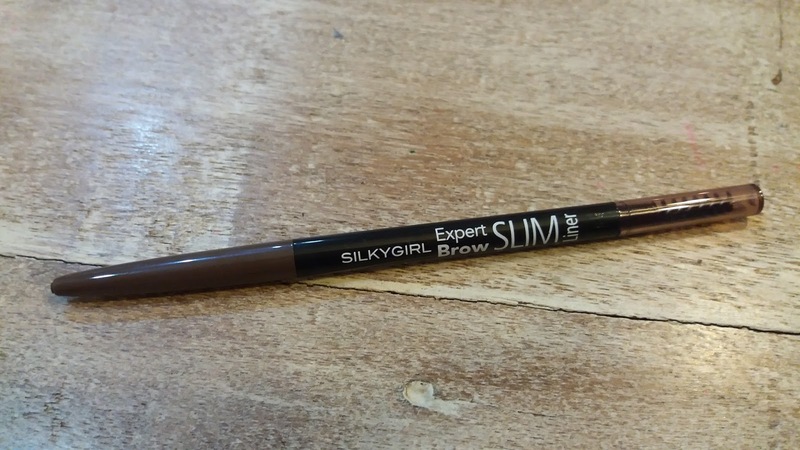 Here we try almost all these Silky Girl cosmetic products in order to know what are their advantages and disadvantages to us. 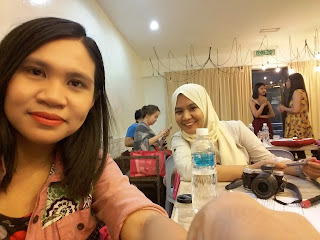 You are very lucky if you are photogenic type. 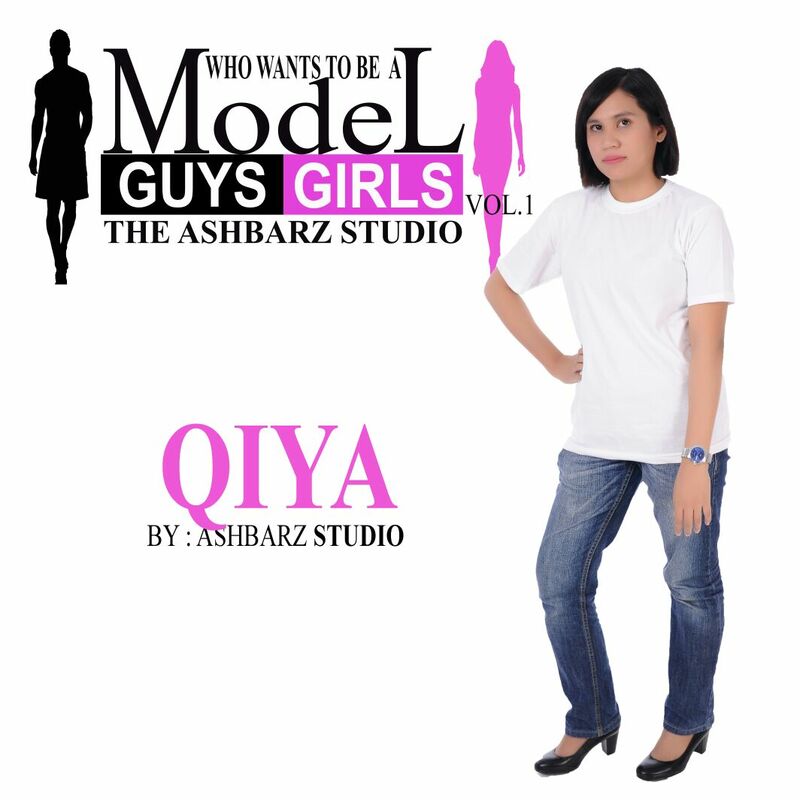 It is because you help photography to settle thier tasks easily. 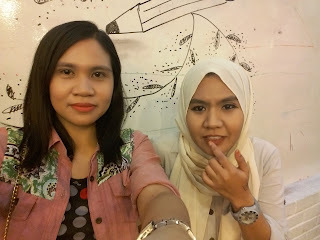 In this session we are not only taking whatever photo we want but we did more than that. They teach us how to pose while holding the skin care product which some of us never did before. 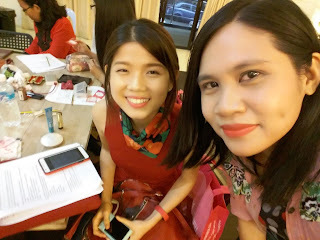 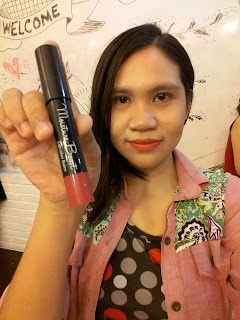 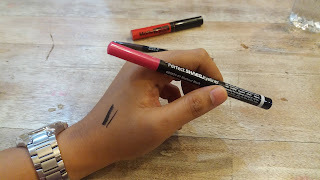 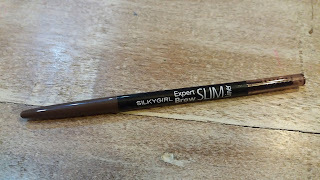 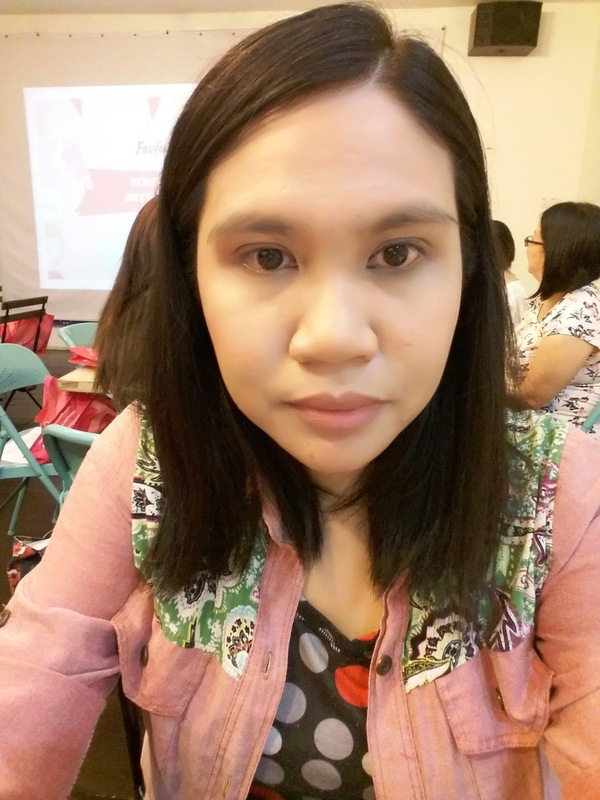 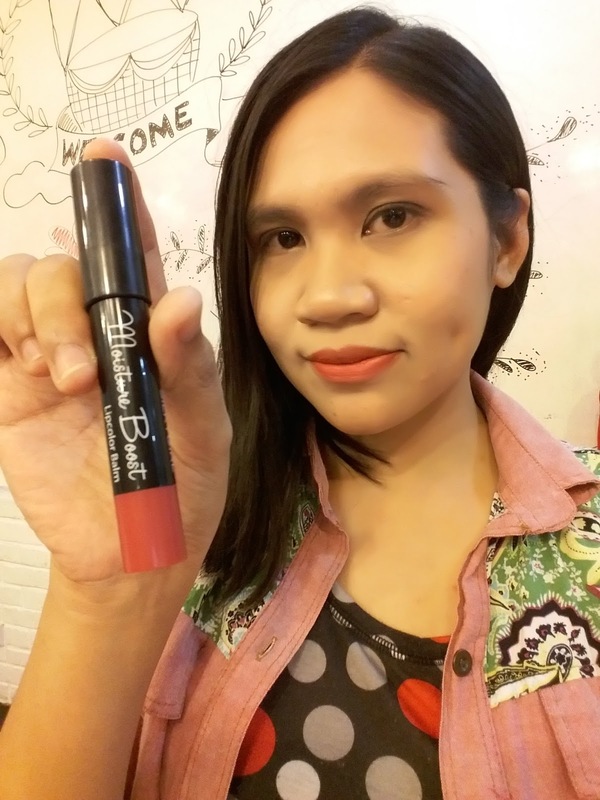 Except this blog entry I also prepared a video for the whole Beauty Blogger Meet-Up 2016 event. I hope you guys enjoy while watching this video.